Whole grains and antioxidant-packed fruits and vegetables top the list of foods to boost immune system strength. Foods to boost immune system? 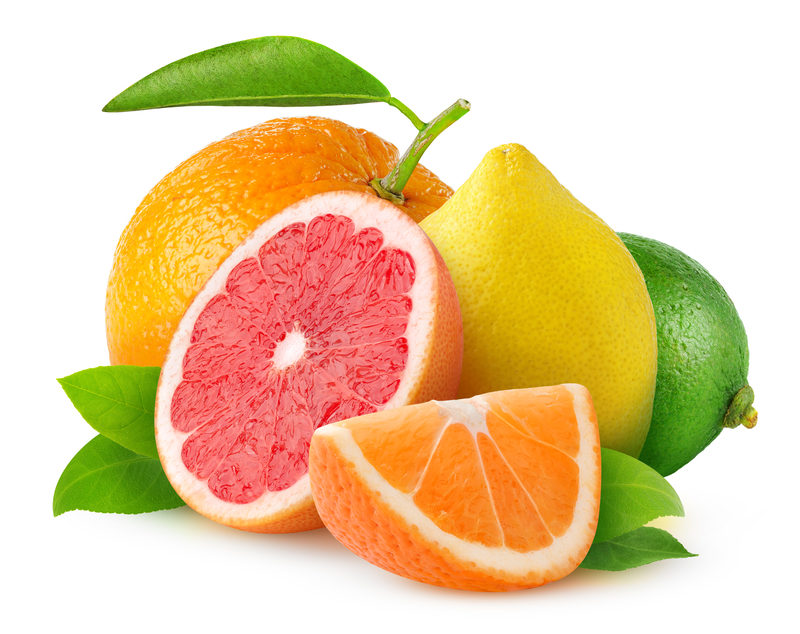 Start with citrus fruits, which are packed with flavonoids and antioxidants. The human immune system works miracles every day. If a bacteria or virus sneaks in, the immune system can recognize it and dispatch special hunter-killer cells (and other cells to get rid of the bodies!). Over a lifetime, the immune system helps defend us against cancer. Cold and flu season? Long before you start to sniffle, your ever-vigilant immune system springs into action. While it is not proven that there are certain foods to boost immune system strength, research does suggest that a number of nutrients seem to play a special role. These nutrients—as we’ll identify here—are especially important for older adults, because over time, the immune system tends to lose some of its powers. It’s well known that seriously malnourished people are more susceptible to disease. In developed countries, chronic, life-threatening malnutrition is uncommon. As for the weakening of our immune system with age (known as immunosenescence), you can see it in the weaker response of older people to flu vaccination. When given the vaccine, the aging immune systems doesn’t mount as strong a defense. Only 10 percent of older people overall respond adequately to flu vaccination. That’s dangerous, because in the frail elderly, a bad bout with the flu can be fatal. Also, as we age, key players in the immune system called T lymphocytes—or “T cells”—function less effectively. One result is that antibiotics don’t work as well in older people. Why does cancer become more common with aging? One factor may be weakening of the immune system. The immune system can identify cancer cells and mark them for destruction. 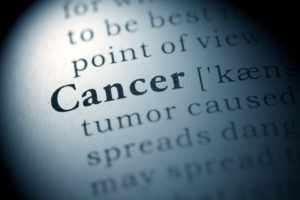 In fact, cutting edge immunological treatments marshal our natural immune system to attack out-of-control cancer cells. With all of this in mind, let’s get to the matter at hand: foods to boost immune system strength. There’s been a ton of research, still ongoing, on the issue of whether foods can boost the immune system. For example, some studies have found that people who eat the recommended number of servings of fruits and vegetables every day respond better to flu vaccination. Although there is no diet specifically designed to boost the immune system, research has flagged certain foods and nutrients that appear to offer benefits. Fortunately, these same immune-boosting foods are great for your health in other ways, too. Research has found a link between whole grains and a healthy immune system. In an eight-week study involving 49 middle-aged men and 32 post-menopausal women, researchers assigned the participants at random to eat either a diet rich in whole grains or in more refined/processed grains. The effect on overall immune function was modest, but the study did see an increased number of specialized “memory T cells” that allow the immune system to keep track of past invaders, such as bacteria or viruses, so it can mount a faster and stronger defense if they attack again. Certain nutrients in fruits and vegetables (and whole grains) appear to fight chronic inflammation in the body that could suppress the body’s immune defenses. One group of those anti-inflammatory nutrients are plant chemicals known as flavonoids. Flavonoids are antioxidants that neutralize harmful waste products (oxidants) produced by cells that can fuel chronic inflammation. Both the Mediterranean eating style and the scientifically tested DASH diet provide lots of flavonoids. The foods that deliver flavonoids include apples, broccoli, dark-colored berries, celery, citrus fruits, cocoa, grapes, onions, parsley, soy, and tea. Vitamin E is a fat-soluble nutrient. Like flavonoids, vitamin E has antioxidant properties. In laboratory studies, vitamin E has been shown to enhance production of T cells—a key player in the immune system—in response to infections. In the nursing home study, residents who took the supplement had fewer upper respiratory infections, like the common cold, compared with people who got the placebo. In another study by the same group of scientists, zinc supplementation in nursing home residents appeared to improve T cell function. That could be important, since a fair percentage of people in nursing homes are low in zinc. Red meat and poultry provide most zinc in American diets, along with beans, nuts, certain types of seafood, according to the National Institutes of Health. These and other single-nutrient studies don’t mean you should start popping vitamin E capsules or zinc tablets, come next cold and flu season. For one thing, taking too much vitamin E can be harmful. But studies like this raise the possibility that older adults may need to take a bit extra of certain vitamins to help counteract immune aging. Can certain foods and nutrient truly boost the immune system? Maybe—stay tuned. This is a hot area of nutrition science. In the meantime, be a little skeptical of advertisements for expensive nutritional supplements—especially if they promise dramatic immune-boosting powers that seem to good to be true. There’s no doubt, however, that a healthy dietary pattern gives the body what it needs to defend itself from bacteria, viruses, and other invaders—and possibly to help keep cancer in check. aging, anti inflammatory, antibiotics, antioxidant, antioxidants, bacteria, breakfast, cancer, cancer cells, chronic inflammation, cold and flu, common cold, dash diet, diet, flu, health, immune system, immunity, inflammation, memory, menopausal, multivitamins, Nursing home, nutrients, nutrition, nutritional supplements, nuts, soy, spinach, strength, supplement, supplements, vegetables, virus, vitamin, vitamin e, vitamins, whole grains, zinc.